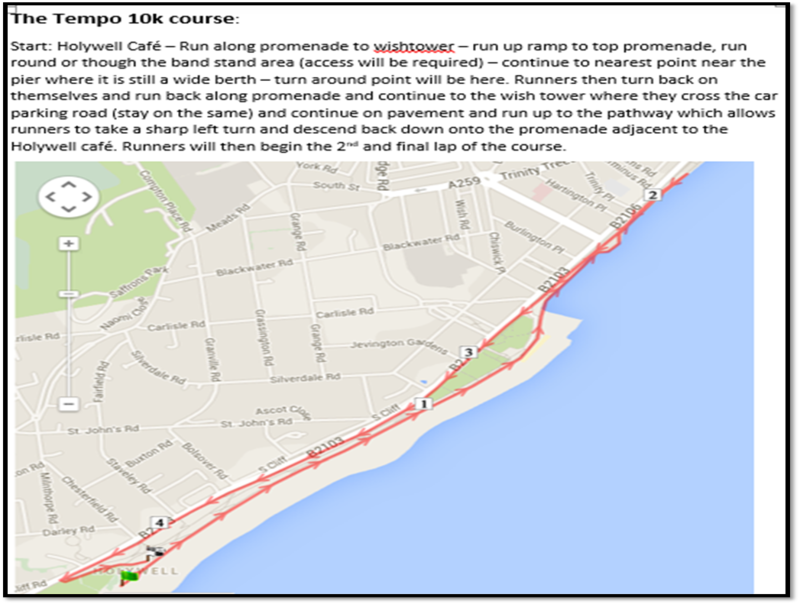 Now in it's sixth year, the Tempo 10k has become a popular fixture on the Eastbourne running calendar. The event has sold out each year and we have been blessed with good weather....on most years! Winners in both the men's and ladies races receive a pair of On running shoes (the winners get to choose the model), there are prizes for podium winners and trophies for age group winners. ​Every participant receives a medal and a goodie bag. Race entry is £15. The race is limited to 300 participants. If you wish to enter by using an entry form and handing it into the Tempo running shop, the entry form can be downloaded below. Prizes are on offer for podium finishers. All runners will have a chance of winning "spot" prizes as well! Using the links below, you can find a whole array of events in the South-East and beyond. The park run is a free event that takes place at 9am in both Eastbourne and Hastings. It is an opportunity for runners/ walkers of all abilities to participate in a free and fun timed event. (click on the park run logo to access the website). 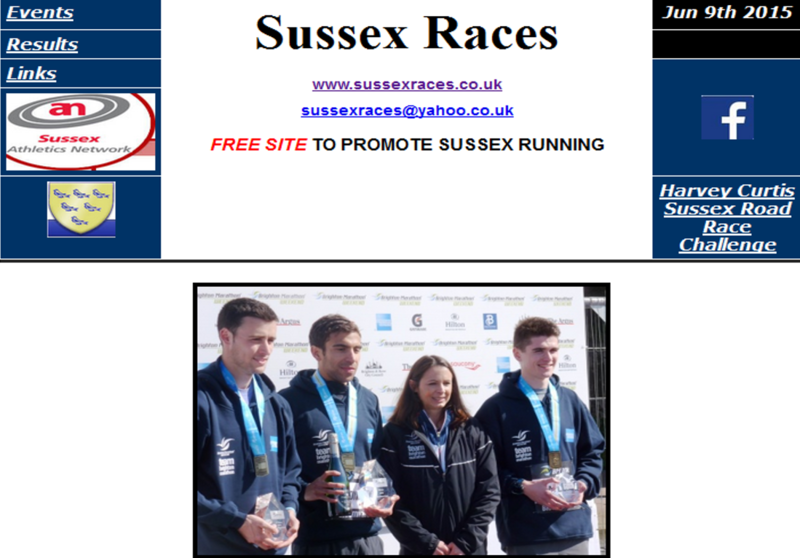 For more information on running events taking place in the South East region, click on the Sussex Races image to the left. 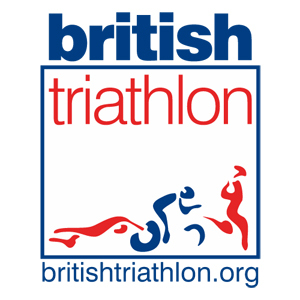 If you're looking to do a triathlon, duathlon or an aquathlon, the British Triathlon website provides an events page that lists events.